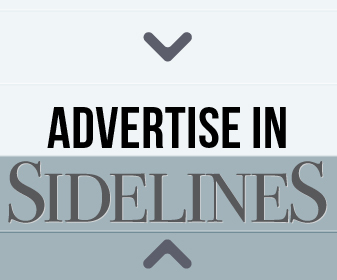 Lendon Gray knows the value of horses — and of a good equestrian education. Lendon grew up riding various disciplines, and joined Pony Club when she was 7. After competing and winning on a national level, she became a successful event rider, even training with the Olympic team. Even while she pursued equestrian education, she excelled academically as well. When she was 27, Lendon began to specialize in dressage, becoming well-known worldwide. Dressage took her to the Olympics, world championships, the World Cup, and to national championships — including on her pony Seldom Seen. Alexa Derr was in the first Winter Intensive Program, and has participated in TEAM and Horsemastership clinics. She’s pictured on Versace in her first Grand Prix. 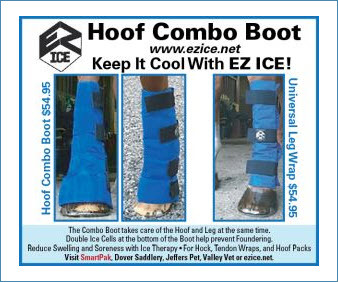 Versace was donated to D4K as a horse recovering from an injury. Alexa leases him from D4K and has brought him along very slowly so he can now compete at the Grand Prix level. Alexa has also held very successful fundraisers to give back to D4K. From her experience with Seldom Seen and others, Lendon came to believe in the power of dedication. With a firm belief that if given the right education any rider and any horse can succeed, Lendon set out to make a difference and empower young riders, regardless of financial circumstances, to fulfill their potential. 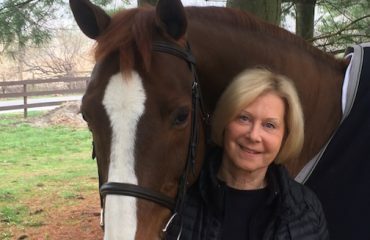 She created Lendon’s Youth Dressage Festival and Dressage4Kids, which started as simply a competition and the name of a website but grew into the powerful non-profit it is today. In addition to operating the Youth Dressage Festival, Dressage4Kids is the force behind other educational and scholarship programs. 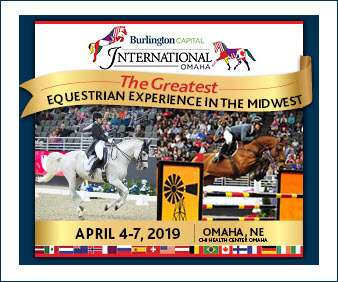 At the annual Weekend Equestrian Program, everyone and anyone involved with horses, regardless of age, discipline, or experience, is invited to attend an educational weekend of seminars. 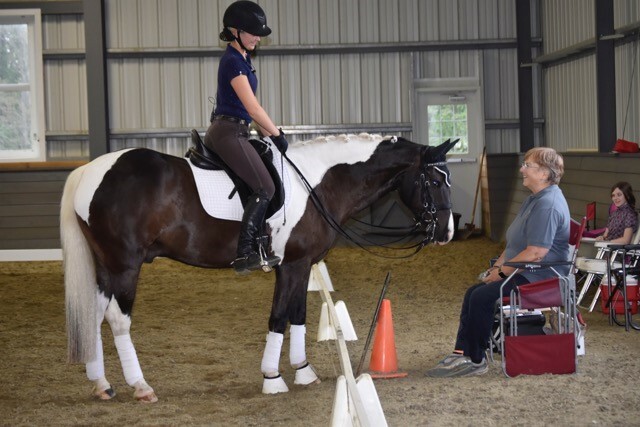 Next held in Waterbury, Connecticut, January 27–28, 2018, the Weekend Equestrian Program will host speakers on topics ranging from riding skills and horse management to drawing and photography. A young rider at Lendon’s Youth Dressage Festival at HITS-on-the-Hudson Showgrounds in Saugerties, New York. 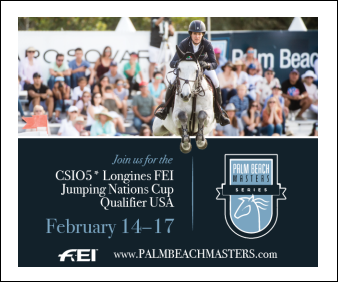 For the truly committed young rider, the Winter Intensive Training Program (WIT) takes place in Wellington from January to March and offers a full schedule of learning and competition opportunities. Led by Lendon Gray as the main instructor, the program is three months of intensive training, learning and even competition. Guest instructors have included Tuny Page, Michael Barisone, Robert Dover, Scott Hassler and others. From fitness routines to field trips to top farms, the Winter Intensive Training Program has proven life-changing to the young riders who have already participated. 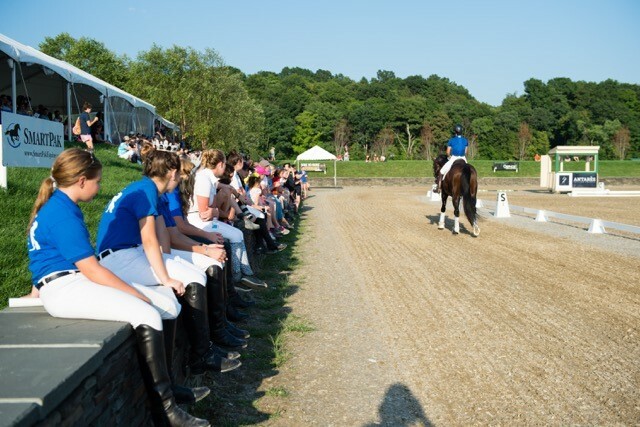 Participants watch a demo ride performed by Liz Caron before the Parade of Teams at Lendon’s Youth Dressage Festival. The TEAM (Training, Education And Mentoring) Program is open to all levels of dressage riders under age 25. Realizing that today’s youth become tomorrow’s international riders and trainers of the future, the TEAM Program serves as a stepping-stone in finding and educating dedicated young dressage riders. 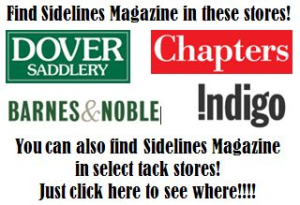 Members receive educational material via email, special rates at educational events, and are eligible to participate in TEAM clinics held throughout the country. The Youth Dressage Festival includes individual and team competitions for riders from 4 to 21 years old. Championships have three phases: written, dressage and equitation. The Festival includes competitive as well as fun activities for all to enjoy. Due to the Festival’s success, events have been expanded to include the Youth Dressage Festival Midwest at Hampton Green Farm in Michigan, which was held June 25, and the Atlanta Youth Festival at the Georgia International Horse Park, to be held October 27–29. 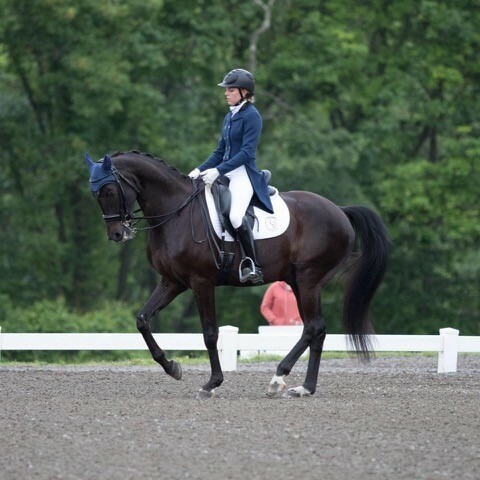 The flagship 19th Annual Youth Dressage Festival will take place August 11–13 in Saugerties, New York. 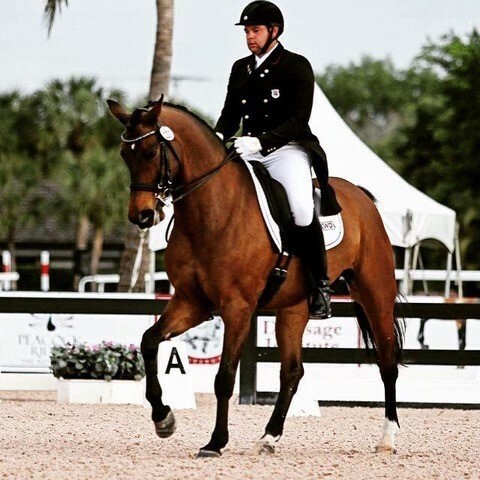 Nicholas Hansen showed in early Youth Dressage Festivals at a young age, then leased Ritter, a donated Second Level horse. 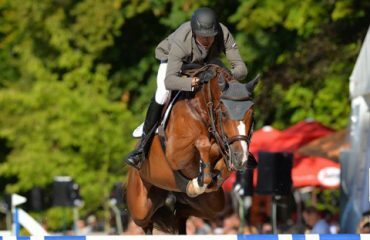 He did the TEAM clinics and the Winter Intensive Training Program, the Robert Dover Horsemastership Clinic, and went on to win gold medals at NAJYRC. From all of these programs and events, proceeds are funneled into scholarships, along with funds from sponsors and donors. 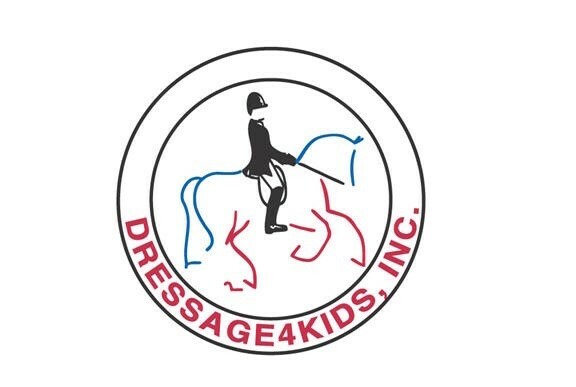 Dressage4Kids aims to level the playing field of dressage by offering scholarships to youth of all levels and privileges. Whether a top youth rider is seeking the experience to compete in Europe, a young professional hoping to expand networking or develop their training and experience, or even a child desiring to be able to afford lessons, Dressage4Kids aims to provide scholarships to all. 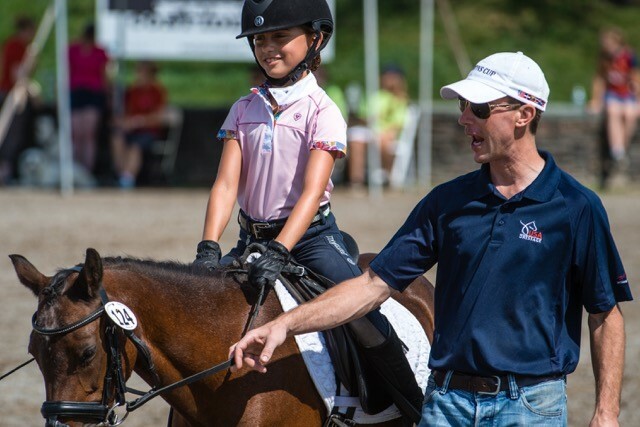 With this and all other programs involved, Dressage4Kids is not only changing the lives and shaping the futures of young dressage riders, it’s shaping the future of dressage.